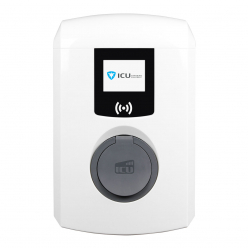 319,00 € 319,00 € tax incl. 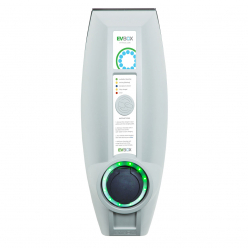 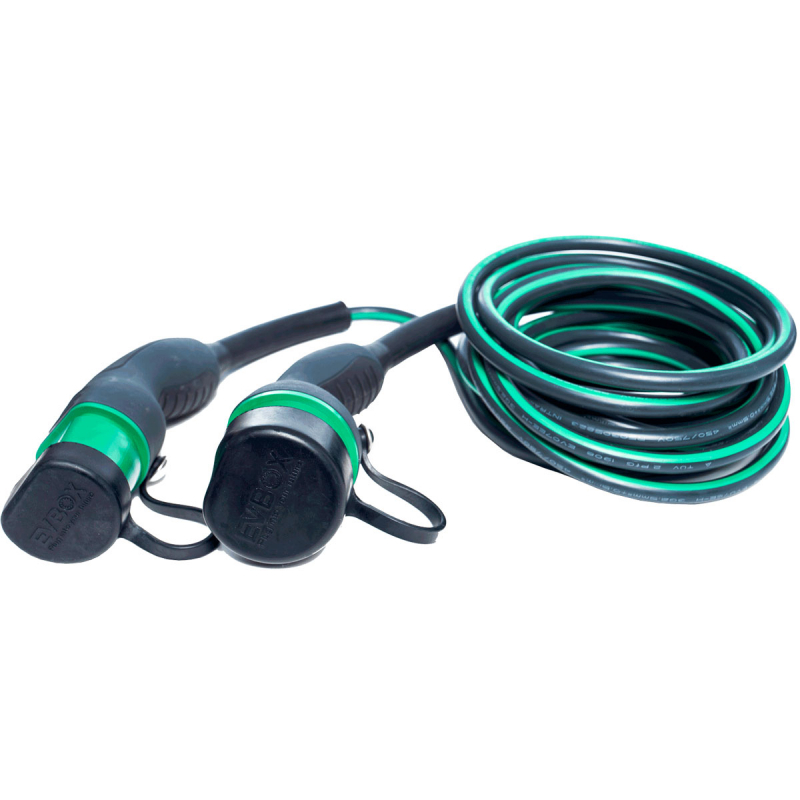 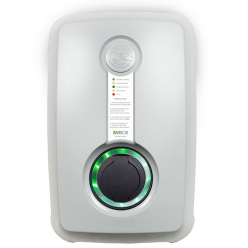 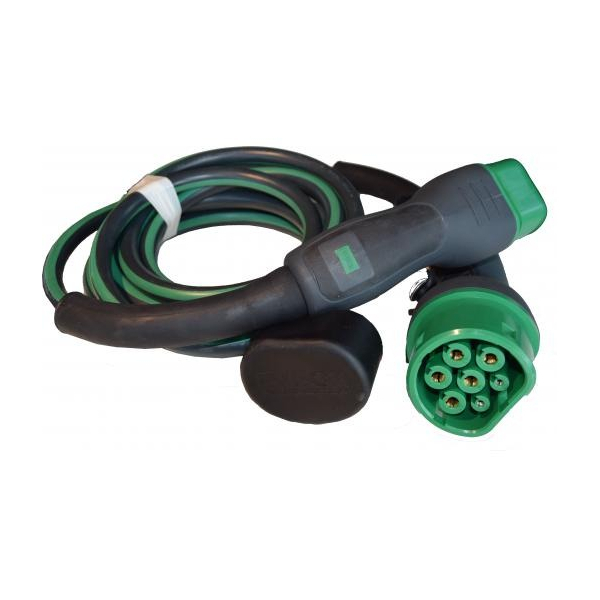 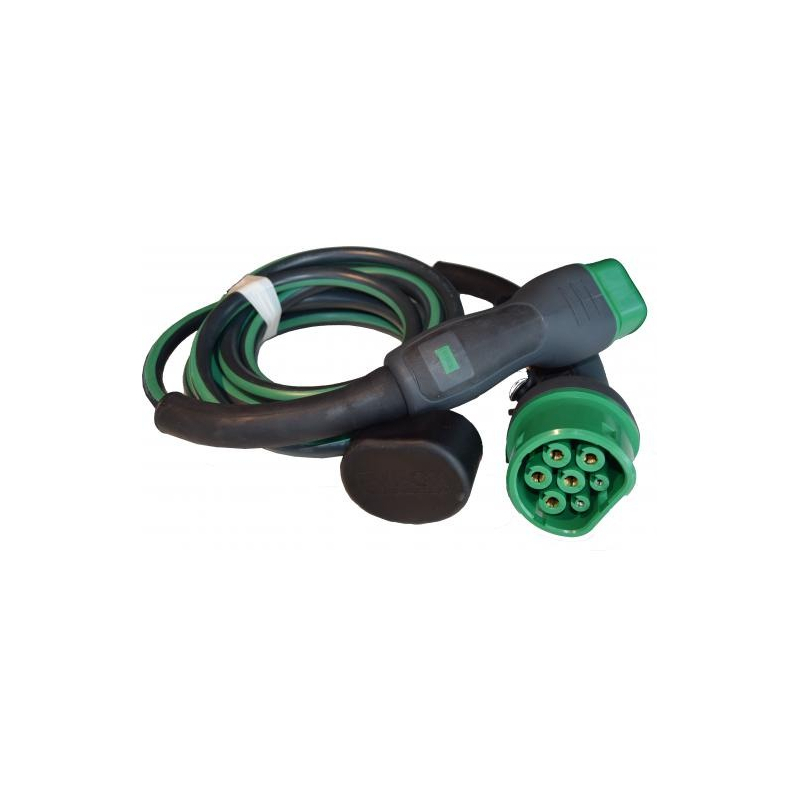 Charging cable for electric vehicle EVBOX - Type 2 to Type 2 - 22kW (3Ph-32A) - 8m - Evbox-C3328-T2T2 is ideal for charging your electric car Type 2 to a maximum power of 22kW . 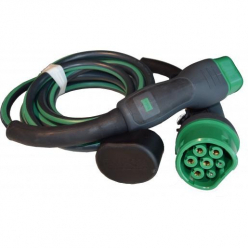 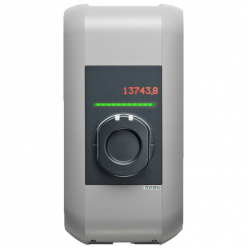 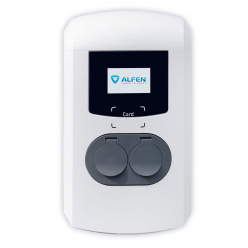 This cable will work as power charging stations less than 22kW.